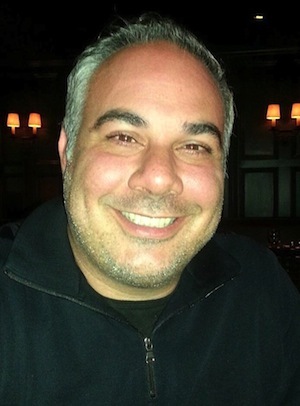 Chris Cardillo created the first and only cloud-based procurement system for buyers and sellers of construction materials in North America. Find out in this interview how both suppliers and buyers can save time and money using this revolutionary construction industry purchasing system. You can contact Chris via email at ccardillo(Replace this parenthesis with the @ sign)specbid.com or visit his website at www.specbid.com.